The BIZpaye Trading Platform is a system so unique it has never been done before in the history of modern day Trade Exchanges. 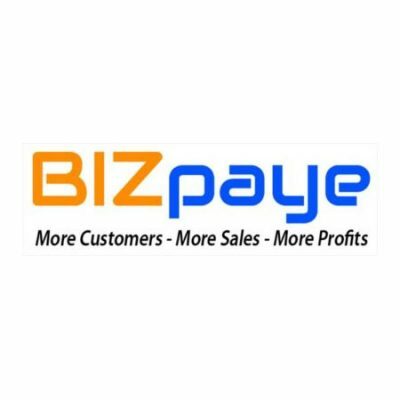 The BIZpaye Trading Platform is both unique and an industry first, which provides a fairer and more attractive form of trading for business, whilst meeting modern day expectations when it comes to doing business. 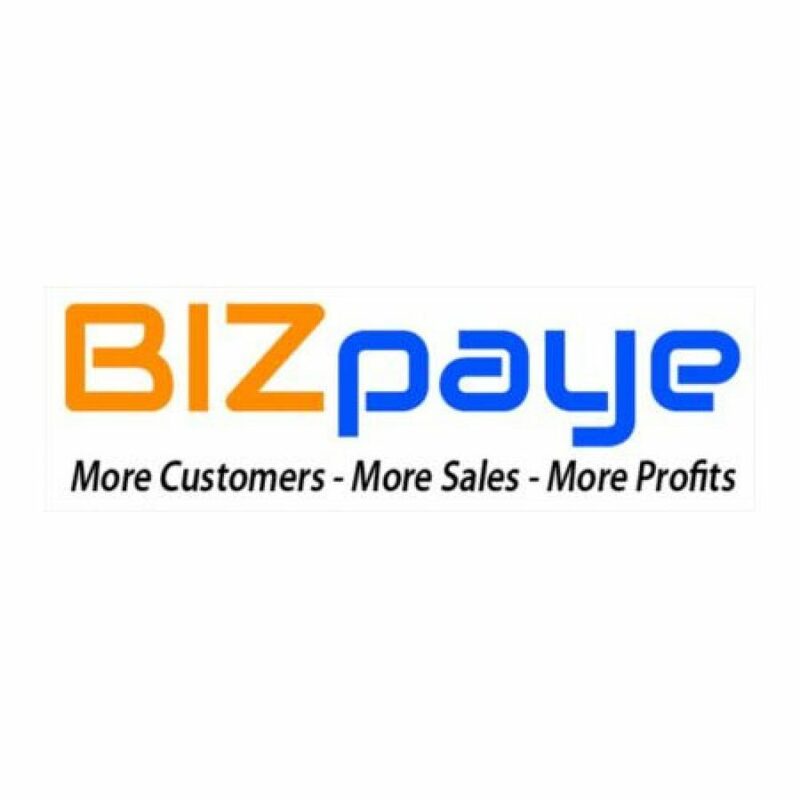 Combined with a no Joining or Account Establishment Fee, BIZpaye provides business owners with a valuable NEW source of “Customers” “Sales” and “Profits”.